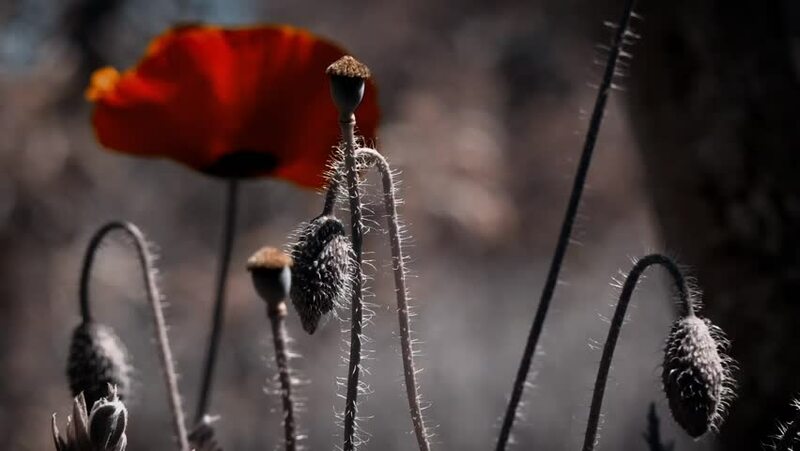 Panorama, frontal impact.Fragile, delicate creature.Morning dew on a poppy lawn.The breath of spring in the guise of airiness and harmony.In the sunlight, a beautiful creation.Poppy buds blossom. hd00:16Fried Exotic Scorpion in Chopstick. Closeup. HD, 1920x1080. hd00:18Red wood ants, Formica rufa, soldiers defending their nest in a pine forest in scotland during a sunny day in April.